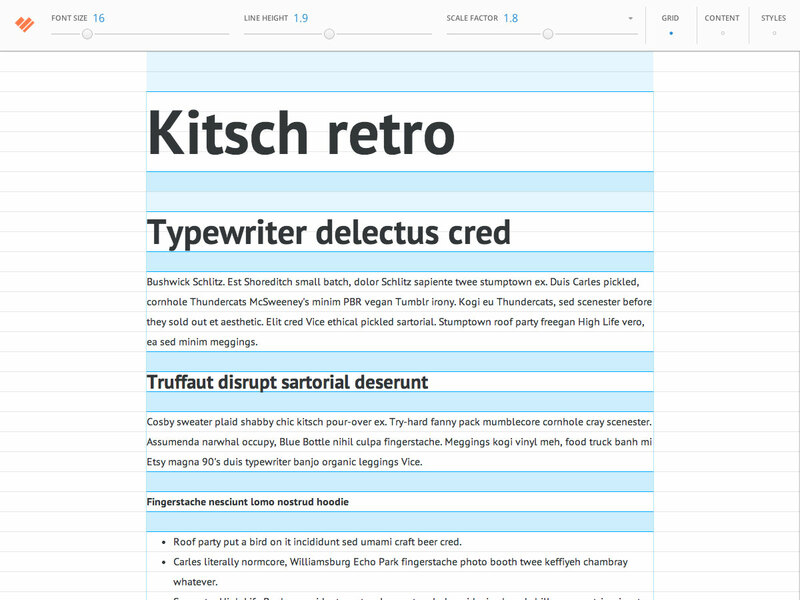 The September edition of what’s new for web designers and developers includes new web apps, CSS tools, software, email templates, inspiration resources, productivity apps, jQuery resources, pattern tools, and some really great new fonts. 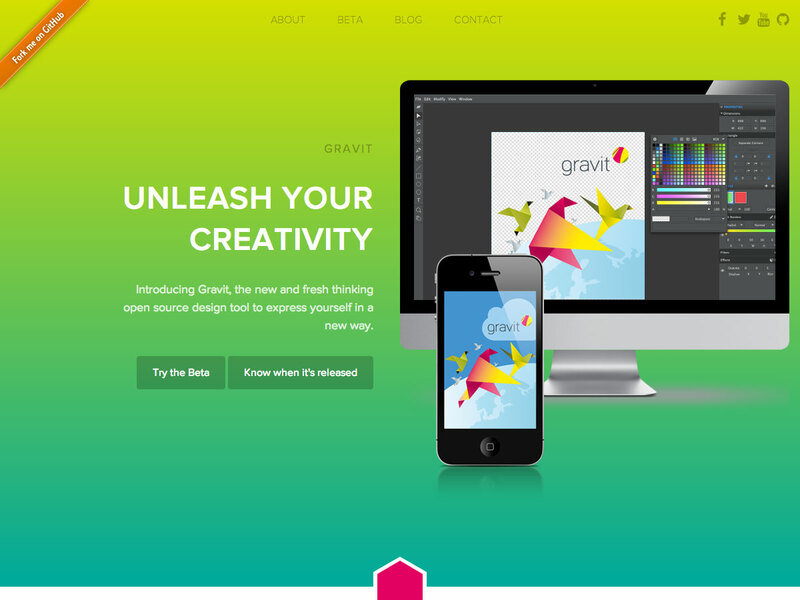 Gravit is a new open source design tool that’s currently available as a beta release. 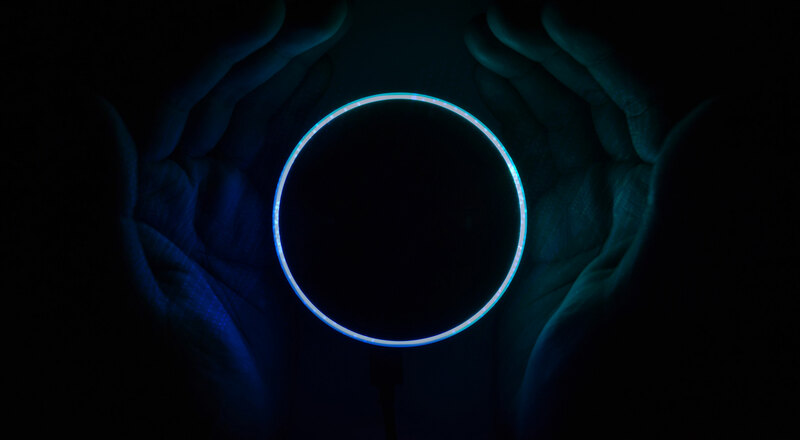 It offers the possibilities of a full-scale design suite but in an app-size package. 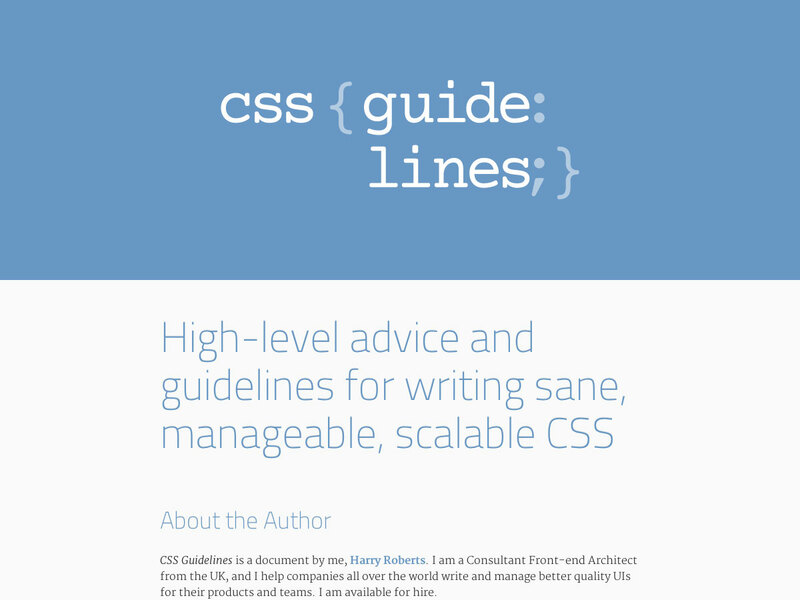 CSS Guidelines is a collection of high-level advice for writing scalable and manageable stylesheets, written by Harry Roberts. 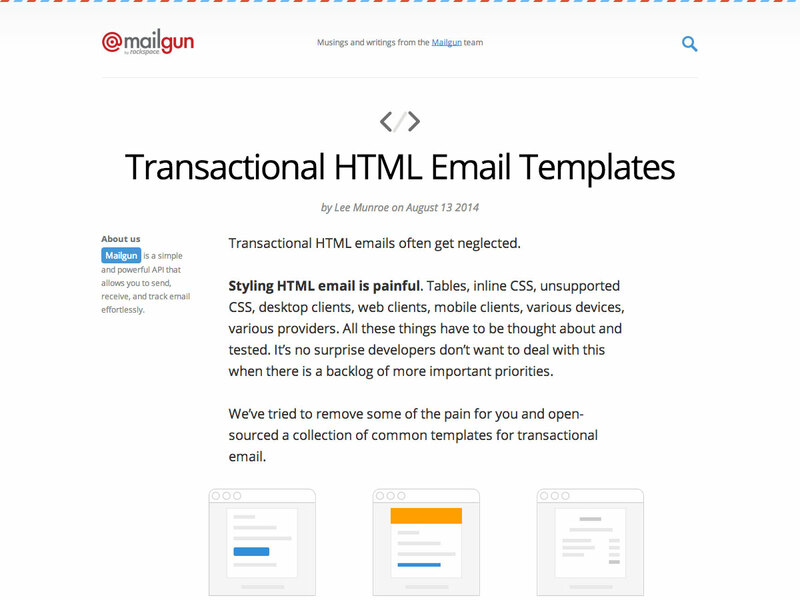 This collection of Transactional HTML Email Templates makes it easier to create a number of common transactional emails, including receipts, support requests, password resets, and more. 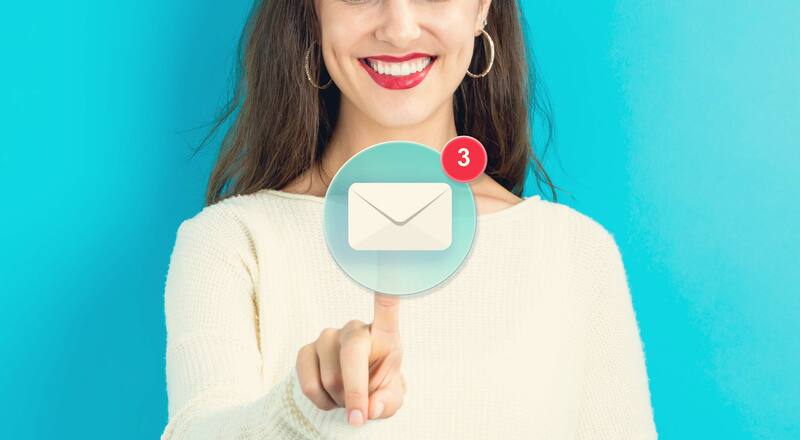 They work in desktop, mobile, and web-based email clients. 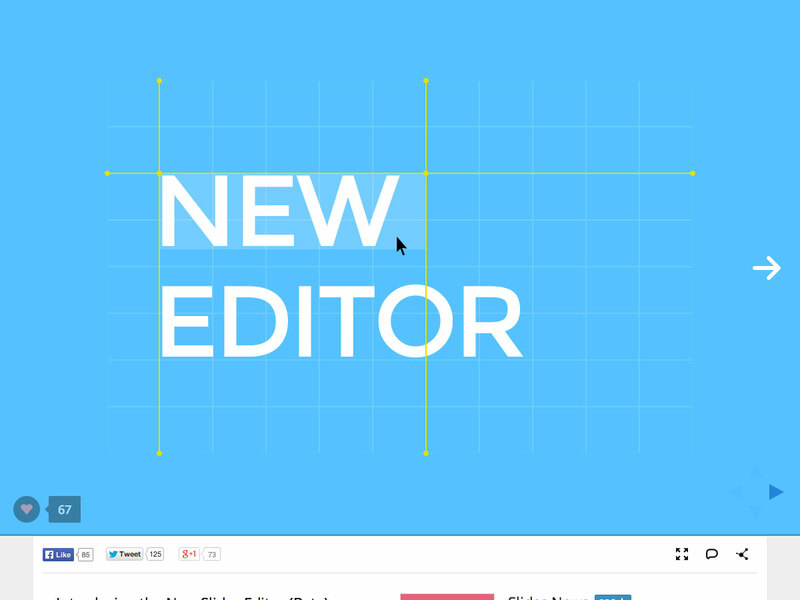 Slides has a new editor now available in public beta. It’s a big departure and much more visually appealing than the old editor. 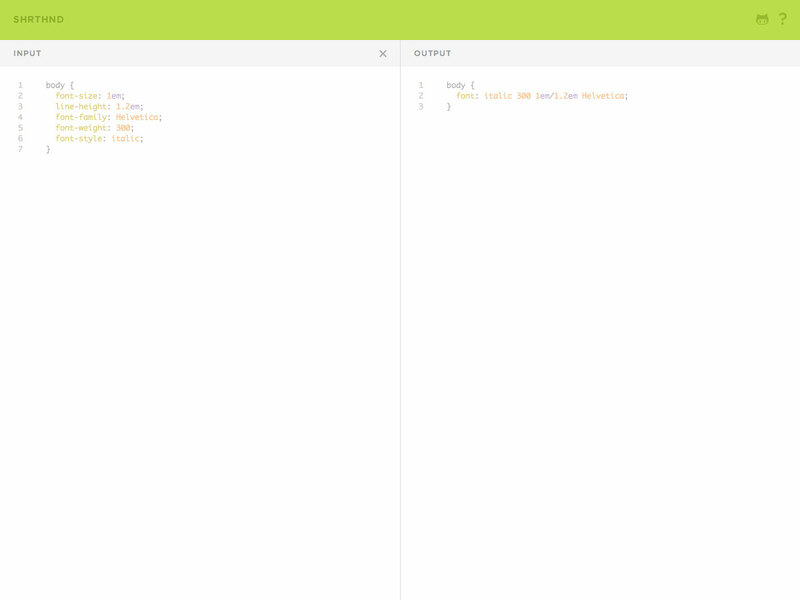 Shrthnd is an easy to use CSS shorthand web app. Just input your standard CSS and Shrthnd will output a much shorter version that’s easier to maintain and keeps your stylesheets smaller. 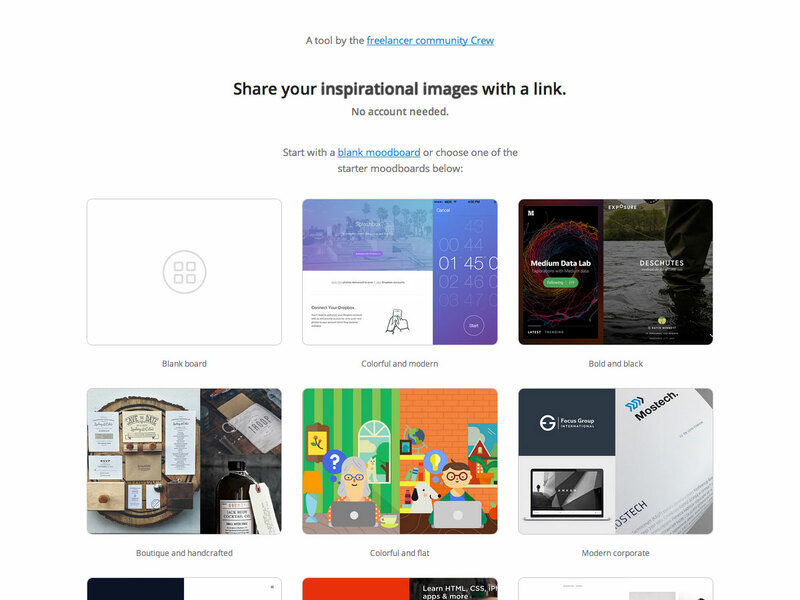 GoMoodboard.com is a free moodboard creator that lets you create and share moodboards on anything you like. Start with a blank board or with one of their templates. 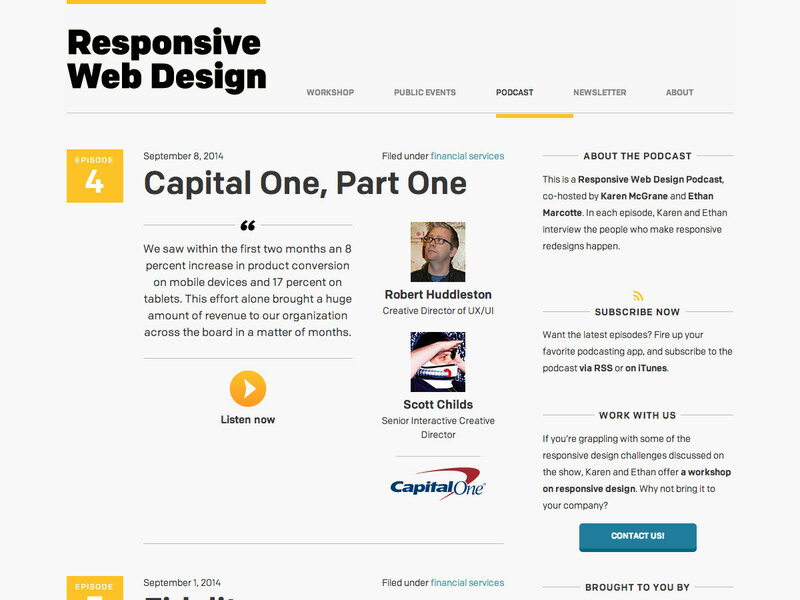 The Responsive Web Design Podcast is co-hosted by Karen McGrane and Ethan Marcotte, and in each episode they conduct interviews with people who have worked on responsive designs for some very prominent websites, including Capital One, Marriott, and others. 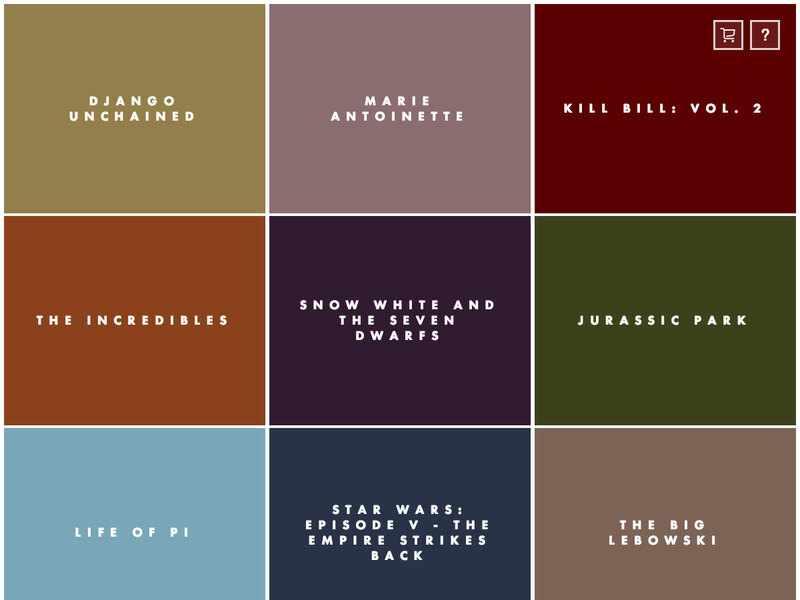 The Colors of Motion breaks down the color palettes of famous films in a frame-by-frame basis. The UI is incredibly well done and user-friendly, just click on a film, then find the frame whose color you like, and click on it to see the actual frame. 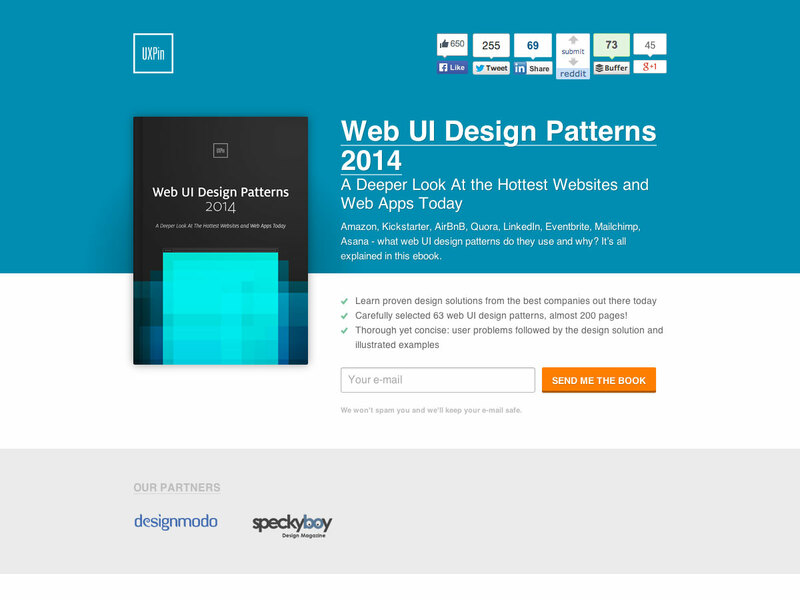 This Web UI Design Patterns 2014 ebook from Chris Bank and Waleed Zuberi takes a deeper look at sites like Amazon, Kickstarter, AirBnB, Eventbrite, Mailchimp, and more, with a look at the patterns they use and why. 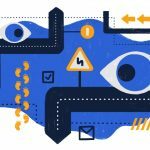 UXPorn is a collection of UX inspiration for designers. 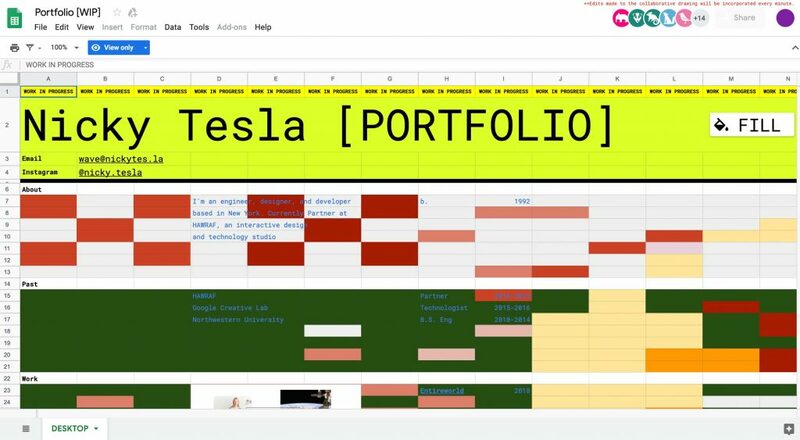 It includes wireframe templates, UI design patterns, and more. 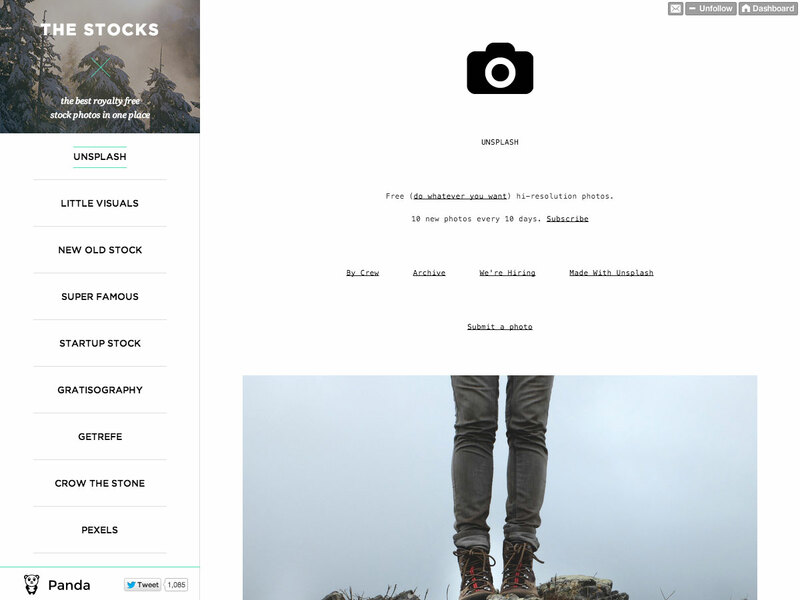 If you’re looking for royalty free stock photos from outside the standard stock photo sites, then check out The Stocks, which serves as a single jumping-off point for a variety of stock photo sites. 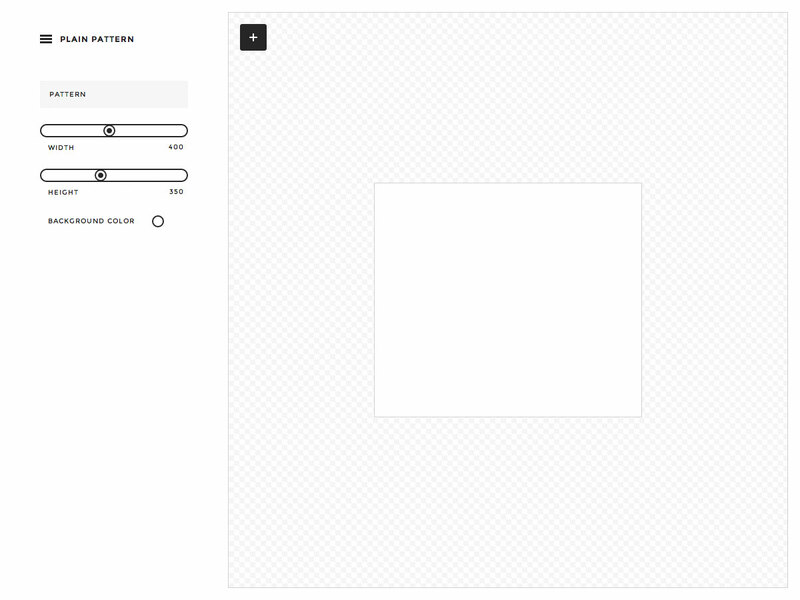 Gridlover is a useful tool for creating a typographic system with modular scale and vertical rhythm. It gives you adjustable CSS for font sizes, line heights, and margins, with default output that includes body, p, and h1-h4. 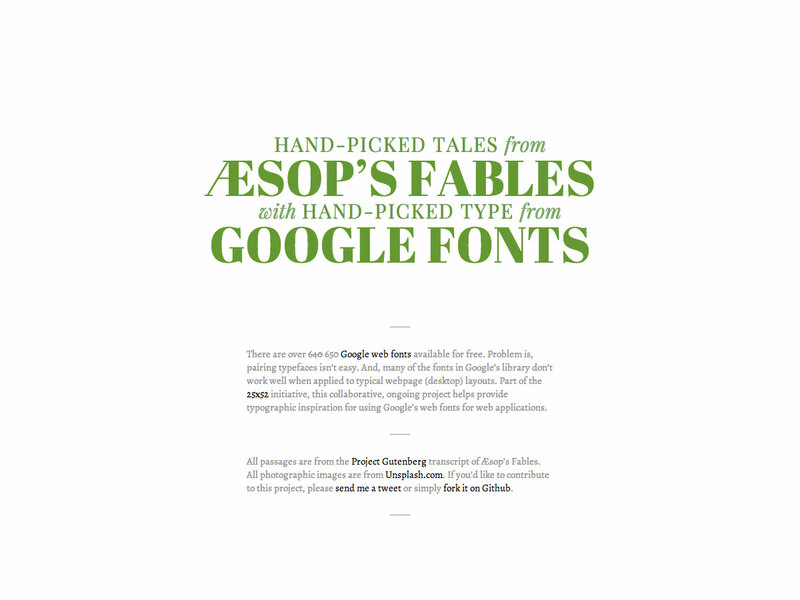 This hand-picked collection of Aesop’s Fables is created with hand-picked type from Google Fonts. It’s great inspiration if you’re trying to figure out which font combination to use. 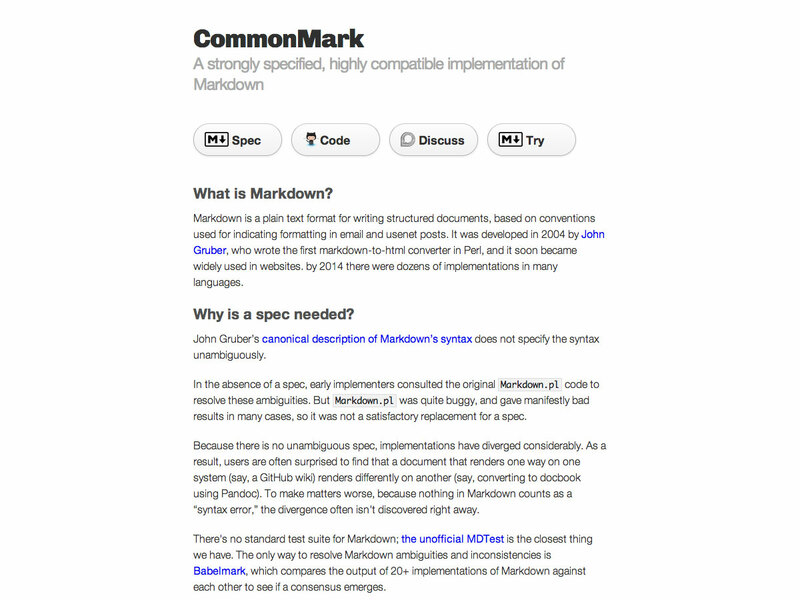 CommonMark is a strongly specified, highly compatible Markdown implementation that aims to create a uniform standard of the Markdown syntax. 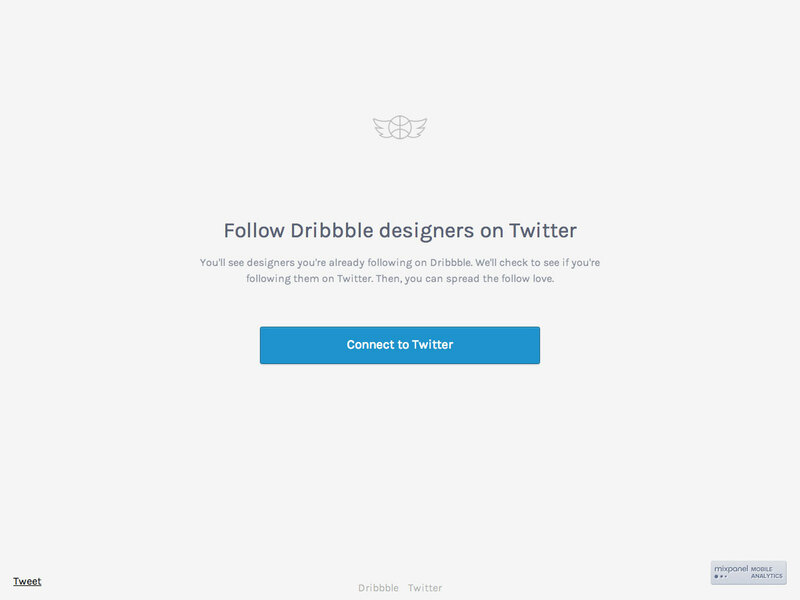 Folllowing is an easy way to find the Twitter accounts of the Dribbble designers you’re already following. 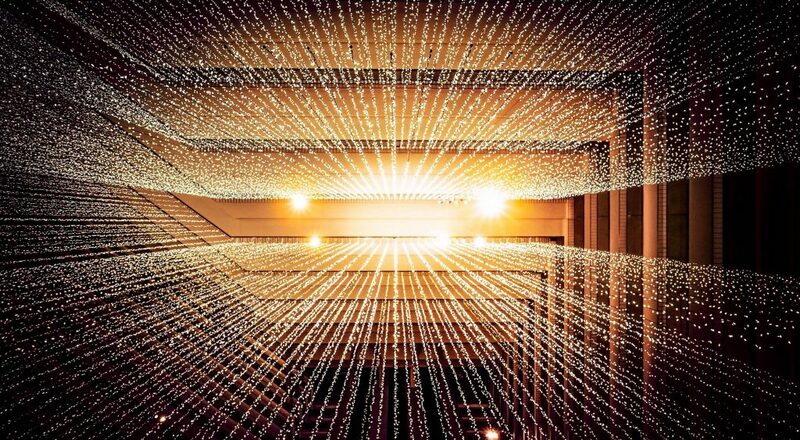 All you have to do is connect your accounts. 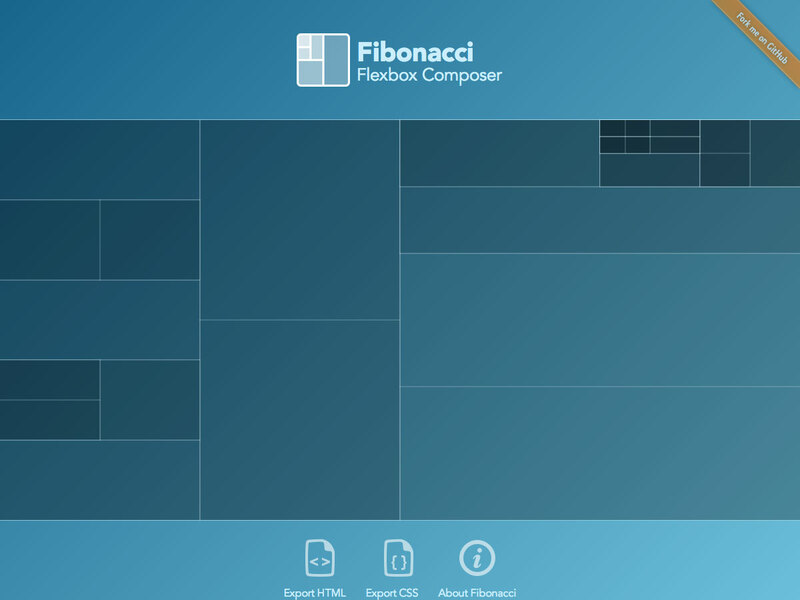 The Fibonacci Flexbox Composer makes it easy to create a Flexbox layout and then export the HTML and CSS. Despite its name, it does not actually use the Fibonacci sequence in any way. Plain Pattern is an SVG seamless pattern creation app that lets you clone shapes and download pattern images, with more features on the way. 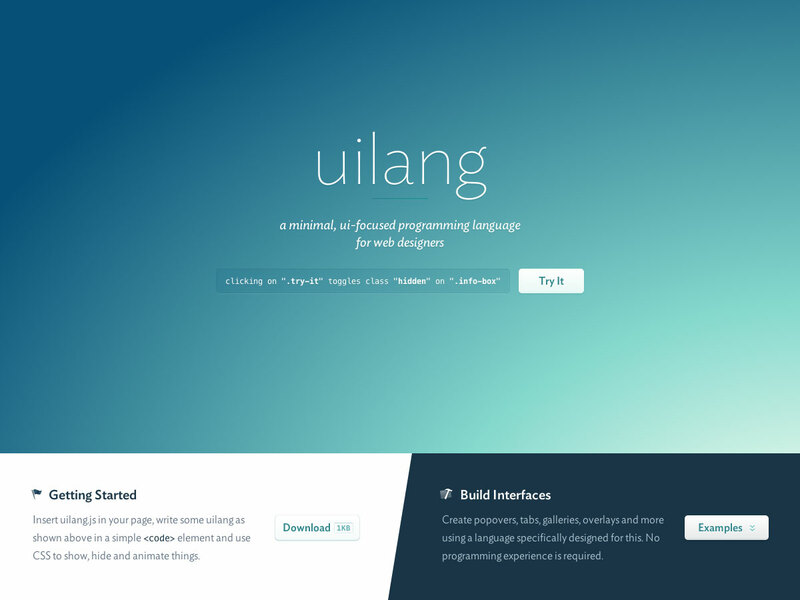 UILang is a UI-focused programming language specifically for web designers. 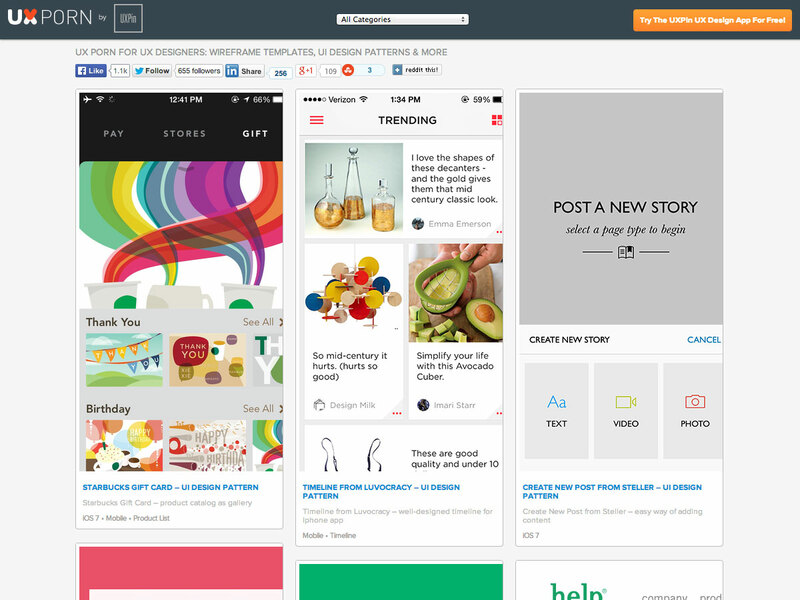 It makes it easy to create popovers, galleries, overlays, tabs, and more. 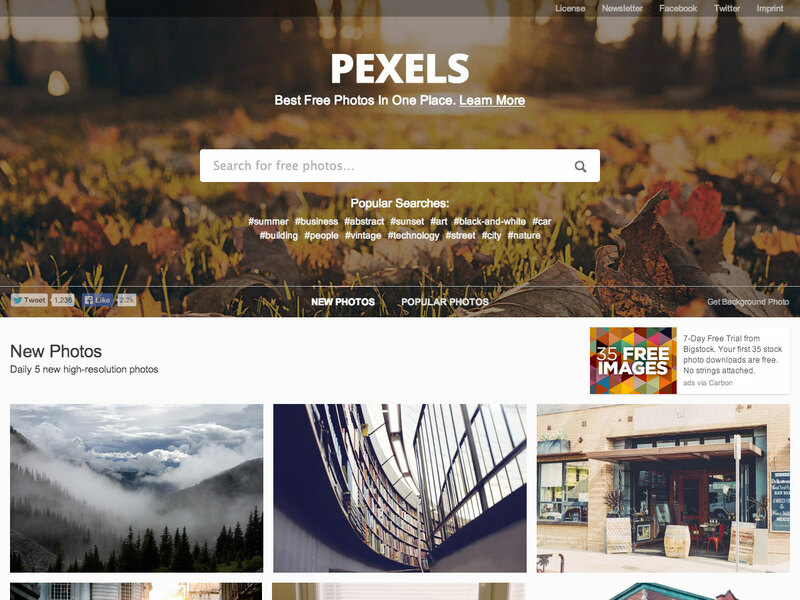 Pexels is a search engine for free photos from across the web. 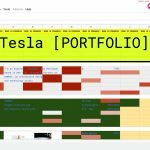 All of them are licensed under the Creative Commons Zero license, so they can be copied, modified, distributed, and performed. 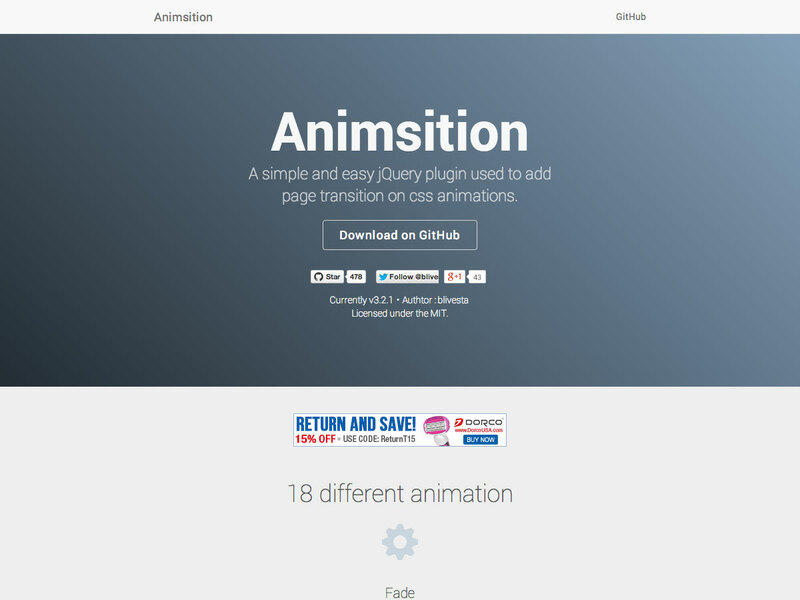 Animsition is a jQuery plugin for adding page transitions on CSS animations. 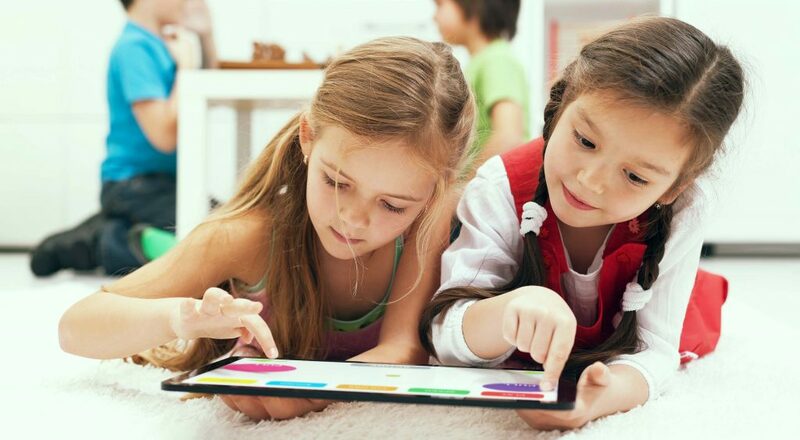 It offers 18 different animations, including various forms of fade, rotate, flip, and zoom. 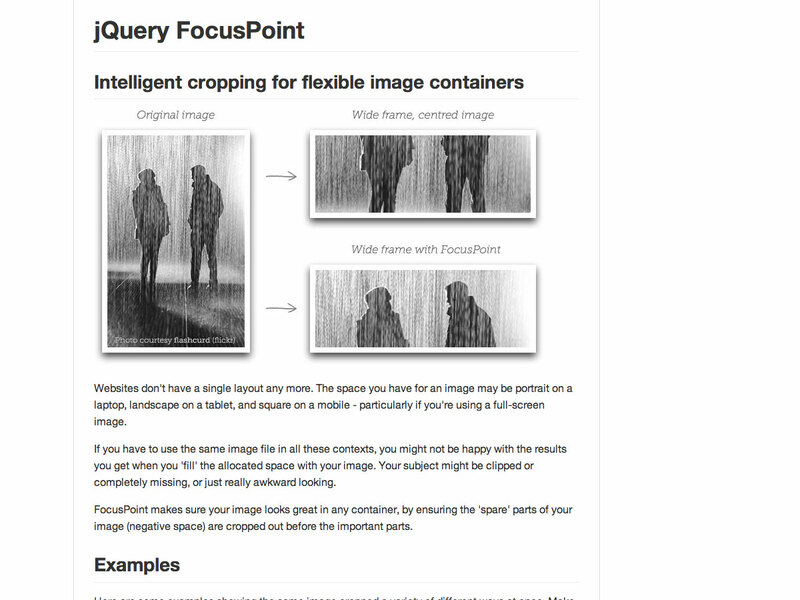 jQuery FocusPoint offers up intelligent cropping of images for flexible containers. 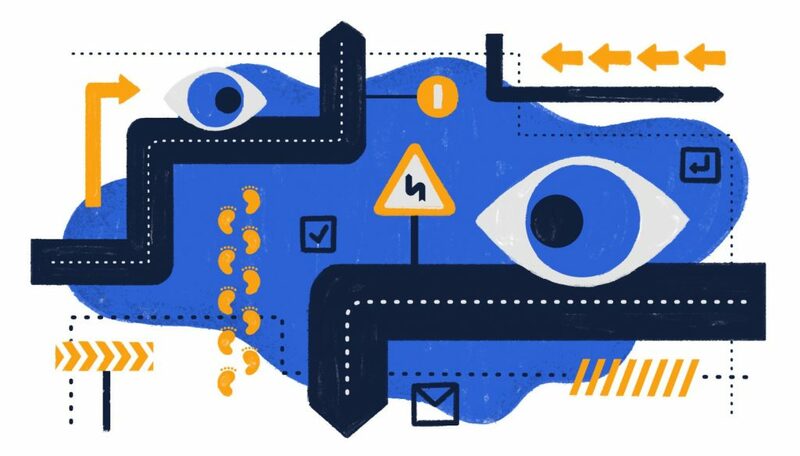 It lets you specify a point of focus for the image to be cropped around, resulting in better adaptive images. 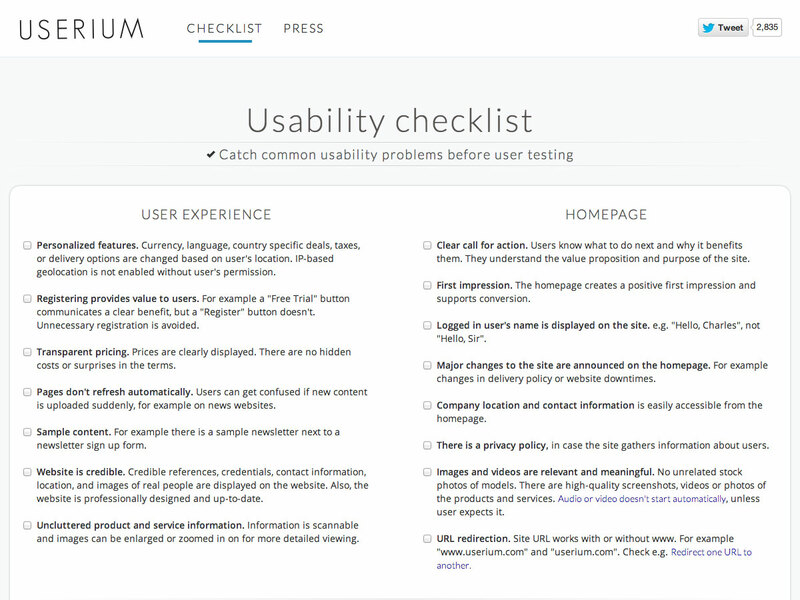 The Userium Usability Checklist is a great way to catch common usability issues before you proceed to user testing, saving you time and money. 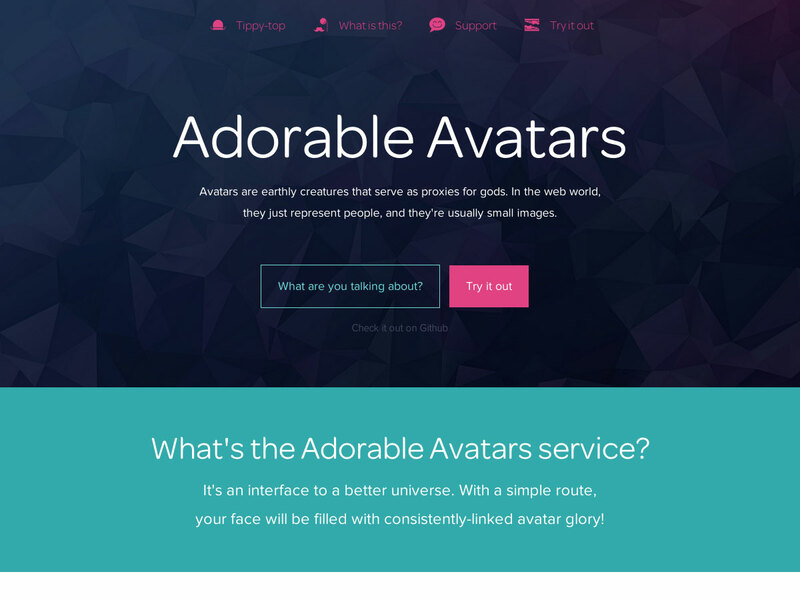 Adorable Avatars is an avatar creation service that creates consistent avatars based on a unique identifier you (or your users) provide. 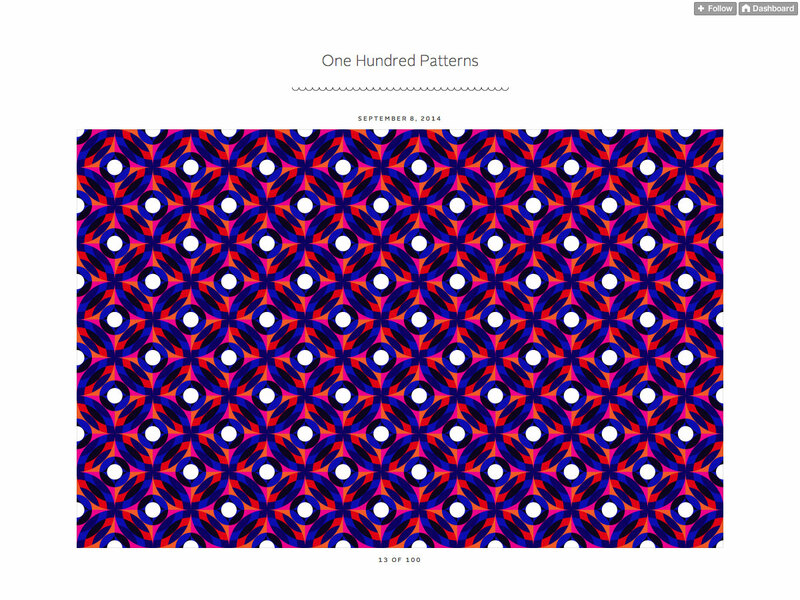 One Hundred Patterns is a Tumblr blog and growing collection of patterns, with more than a dozen so far. 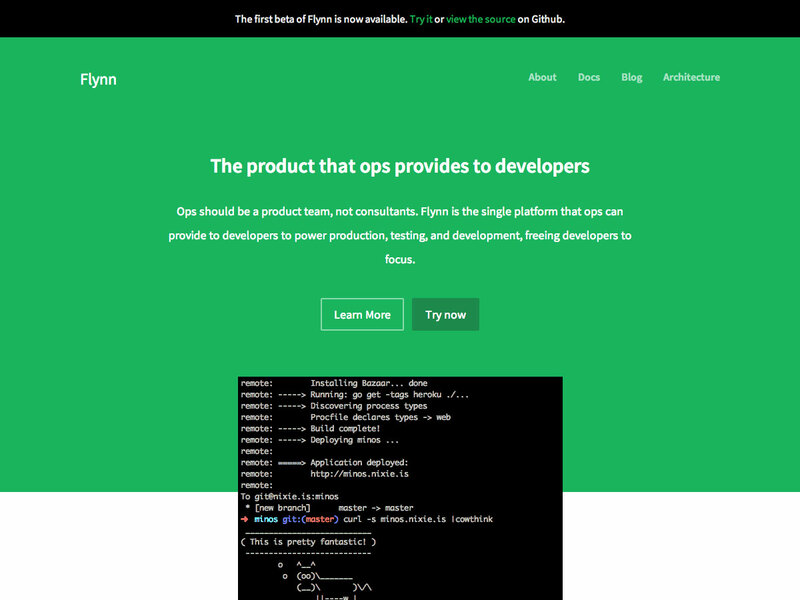 Flynn includes components for solving ops, with a low-level resource framework making up one level and a set of higher-level components that make it easy to deploy, maintain, and scale apps and databasees. 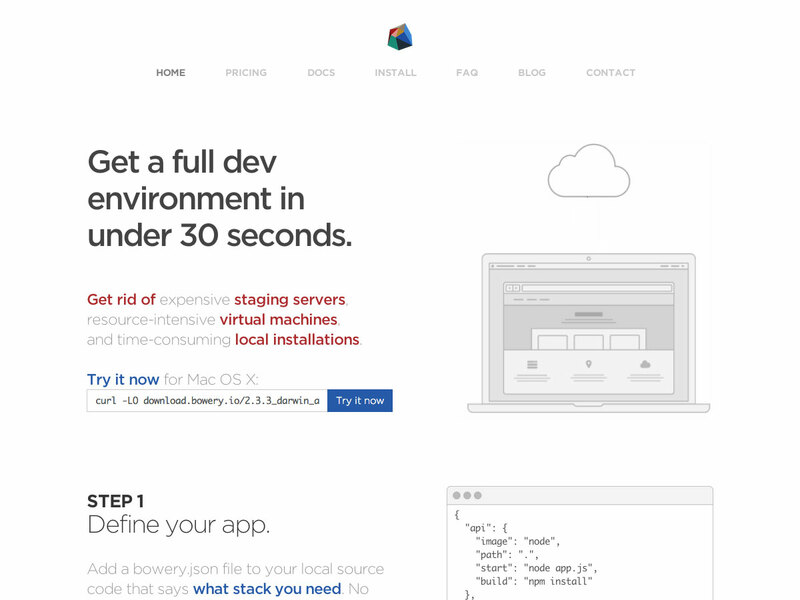 Bowery gives you a full dev environment in less than 30 seconds, without expensive staging servers, virtual machines, or local installations. 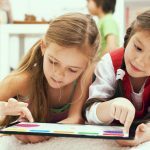 Just define your app, connect to Bowery, and then share and collaborate. 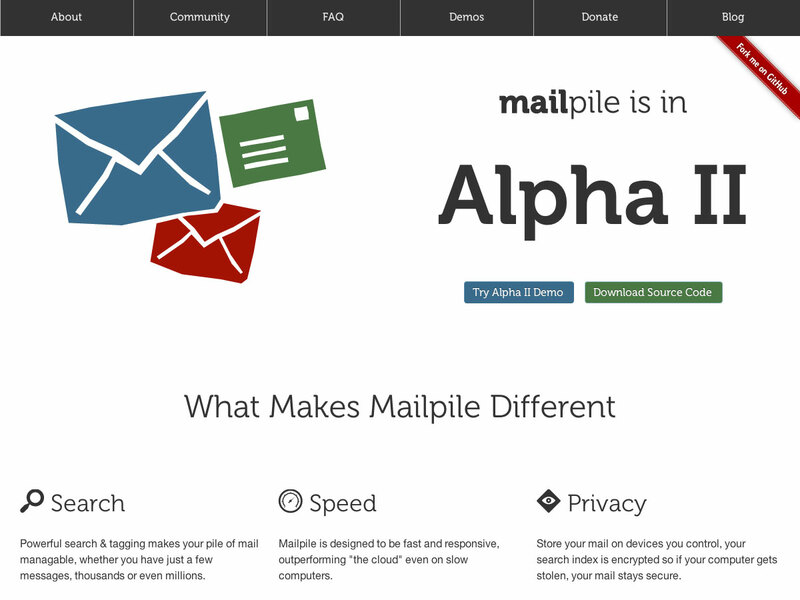 Mailpile is a self-hosted webmail client that has user-friendly encryption and privacy features. It’s fast and responsive, with powerful search and tagging features. 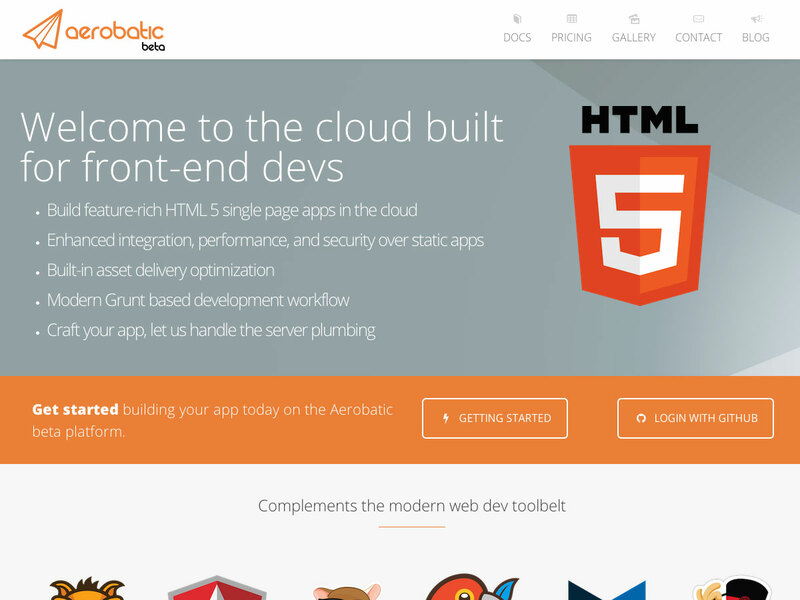 Aerobatic is a cloud hosting service built specifically for front-end devs. 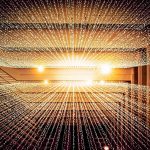 It makes it easy to build feature-rich HTML5 single page apps in the cloud, with enhanced integration, performance, and security. 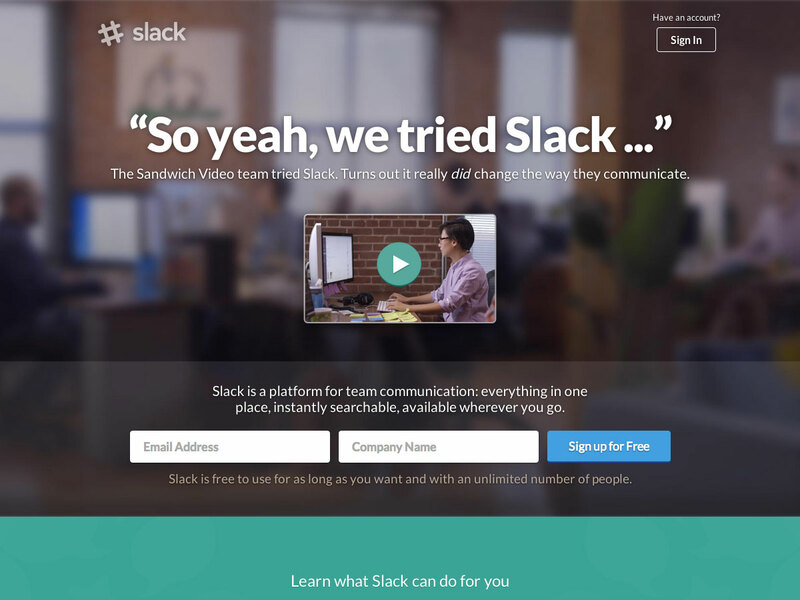 Slack is an all-in-one communication platform for teams. 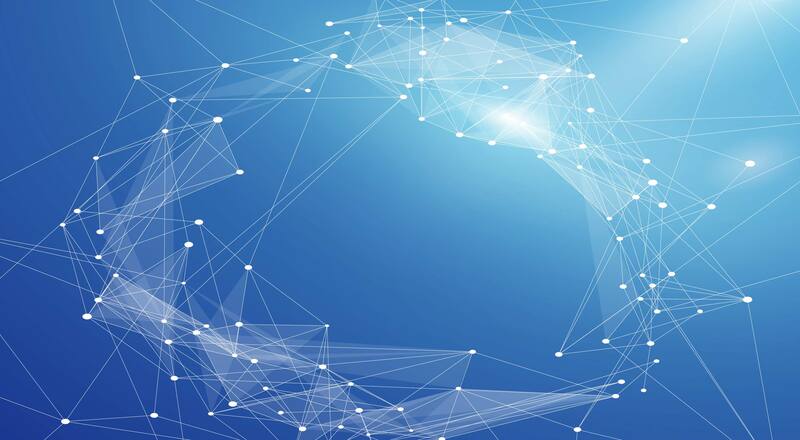 It integrates with everything from Dropbox to Google Drive to GitHub, and much more. 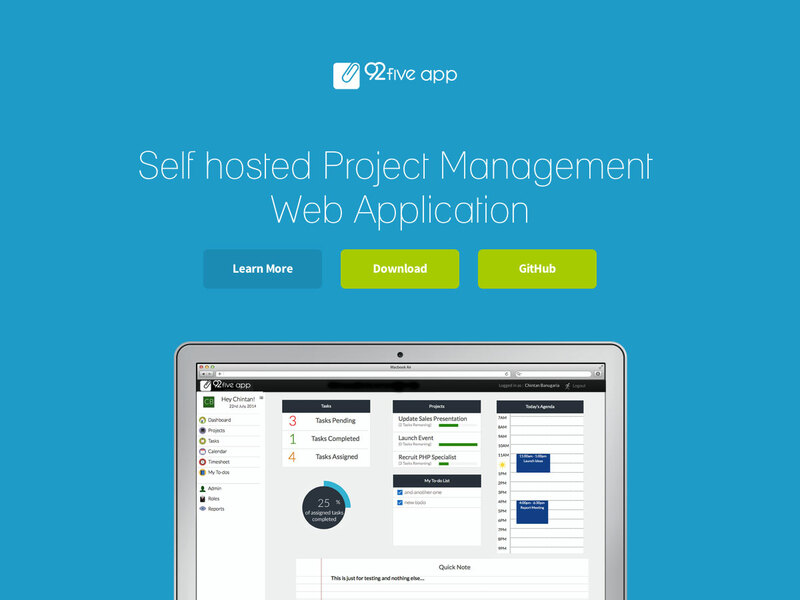 92Five App is a self-hosted project management web app that includes all the features of a basic project management app, including projects, tasks, timesheets, a calendar, to-dos, reports, user profiles, and more. 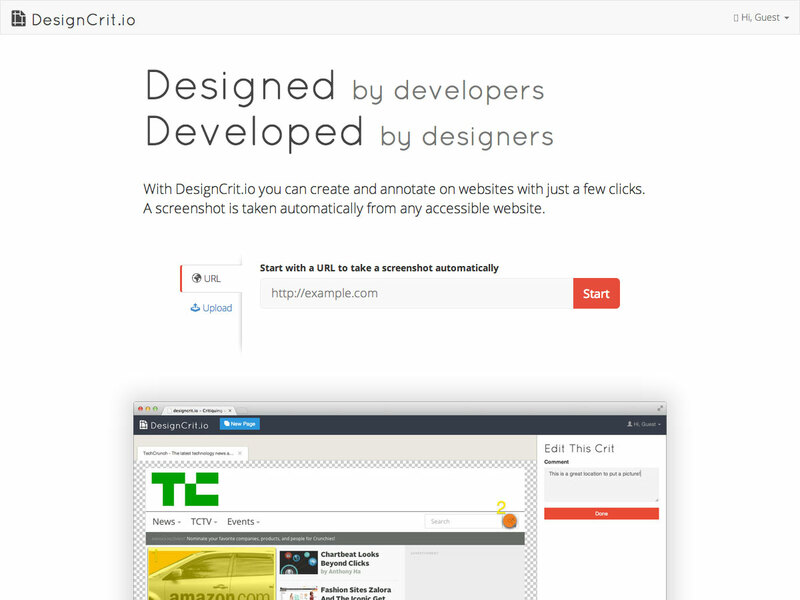 DesignCrit.io is a design feedback app that lets you create and annotate on websites in just a few clicks, with screenshots taken directly from any accessible website. 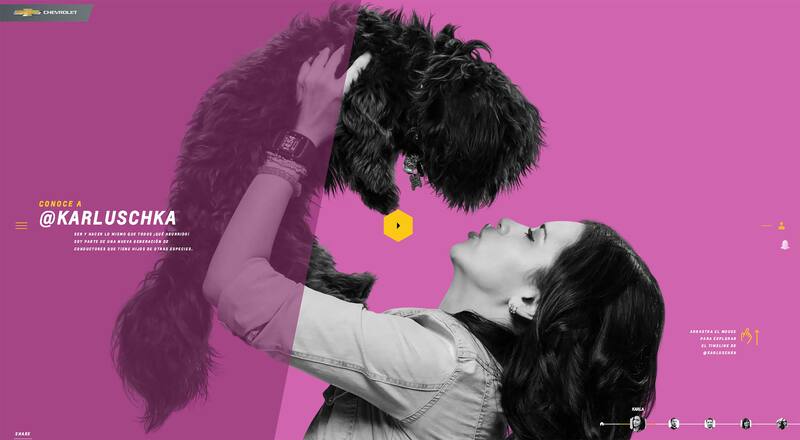 Want some inspiration for practice projects to hone your design chops? 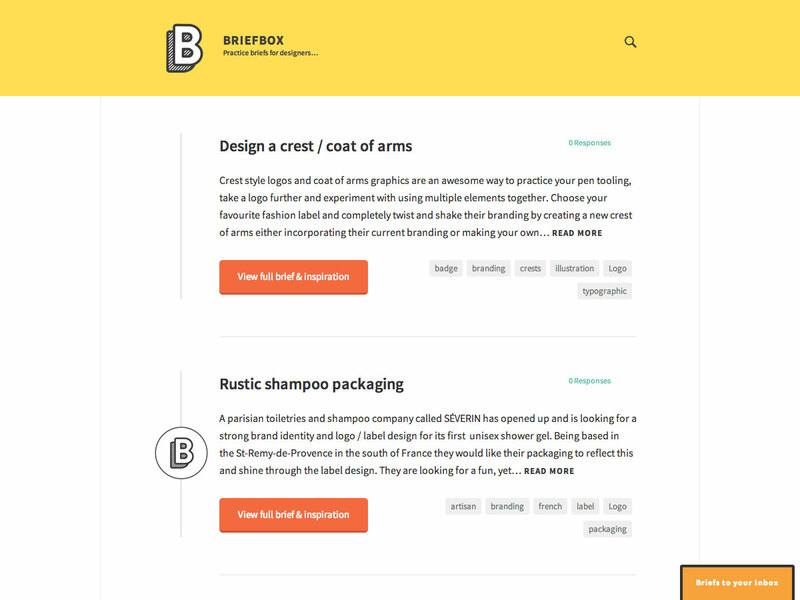 Briefbox offers up practice briefs for designers, complete with inspiration for each. 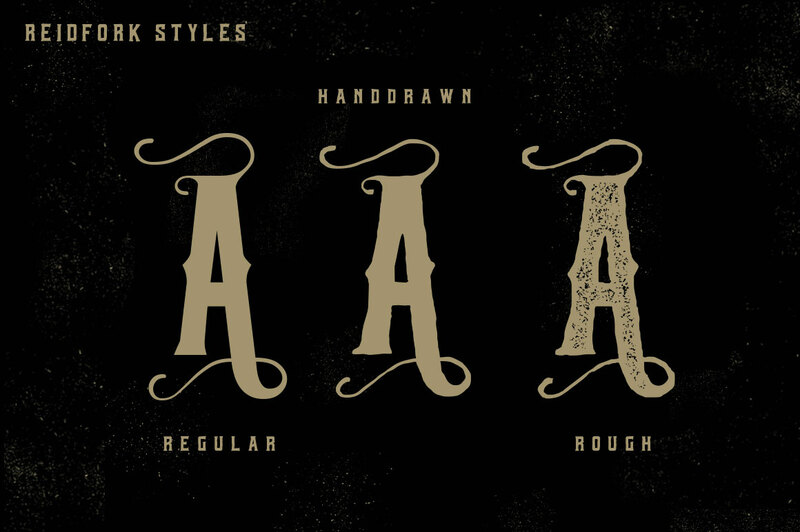 Dude Hank Pro is a new addition to the Dude family that comes with three fonts: Hank Sr., Hank Jr., and Hank III. It also includes a Catchwords font with 30+ catchwords and 14 Manicules. 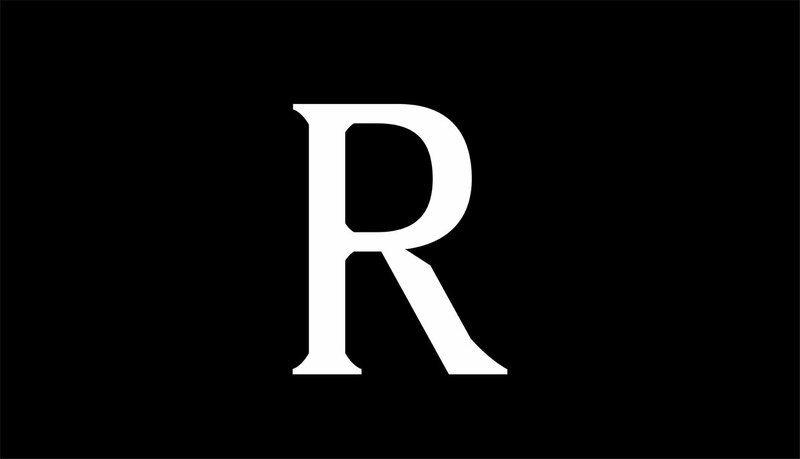 Rasmus comes with four styles (regular, bold, italic, and bold italic), and is inspired by classic serifs but with contemporary details. 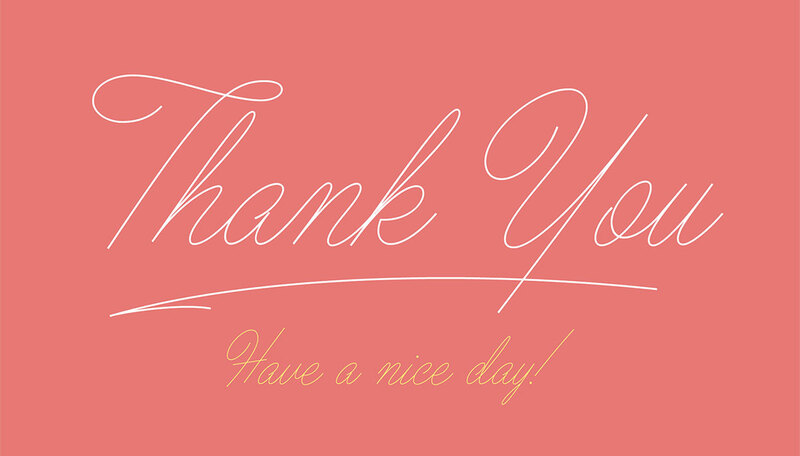 Ballpoint Script is an informal script font with single-weight lines and charming variations. It’s meant to feel like a handwritten note, with a balance of humanity and clarity. 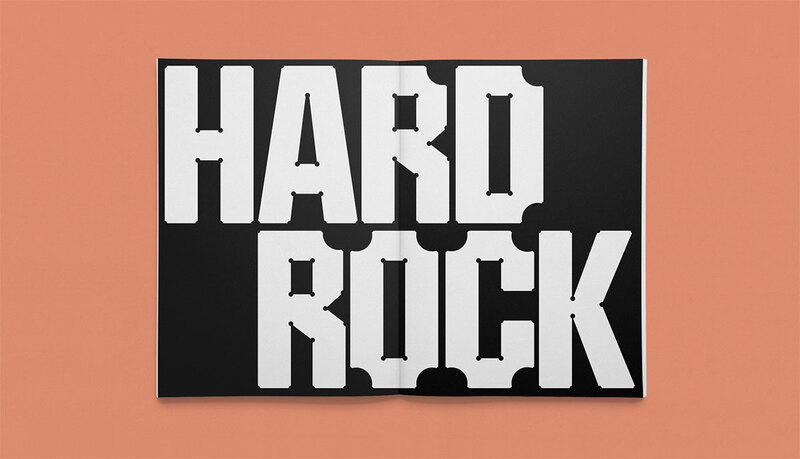 Hardy is a display typeface that includes circular cutouts replacing each angled intersection. 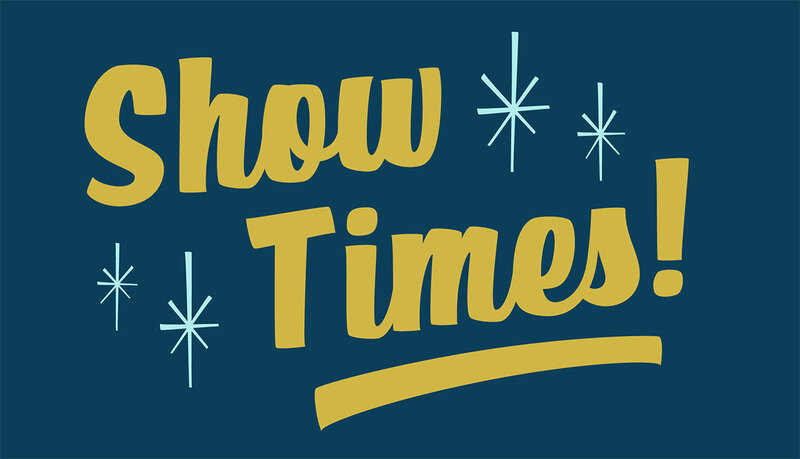 Show Stopper is a display typeface inspired by the sign painting industry, that captures the humor, charm, and humanity of the originals. 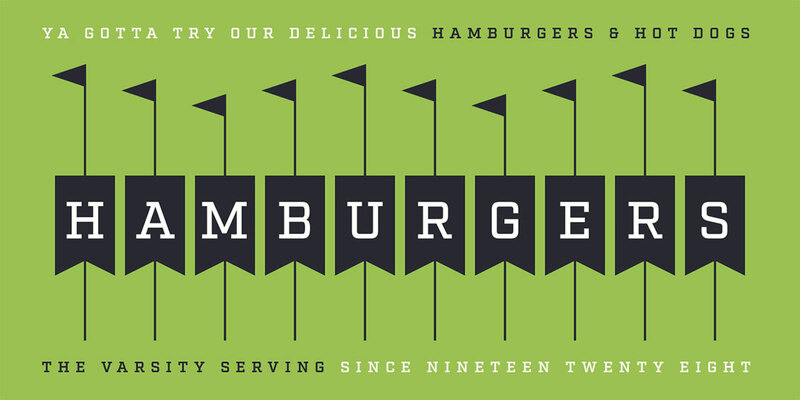 Reidfork is a vintage style typeface that comes in three styles: regular, handdrawn, and rough. 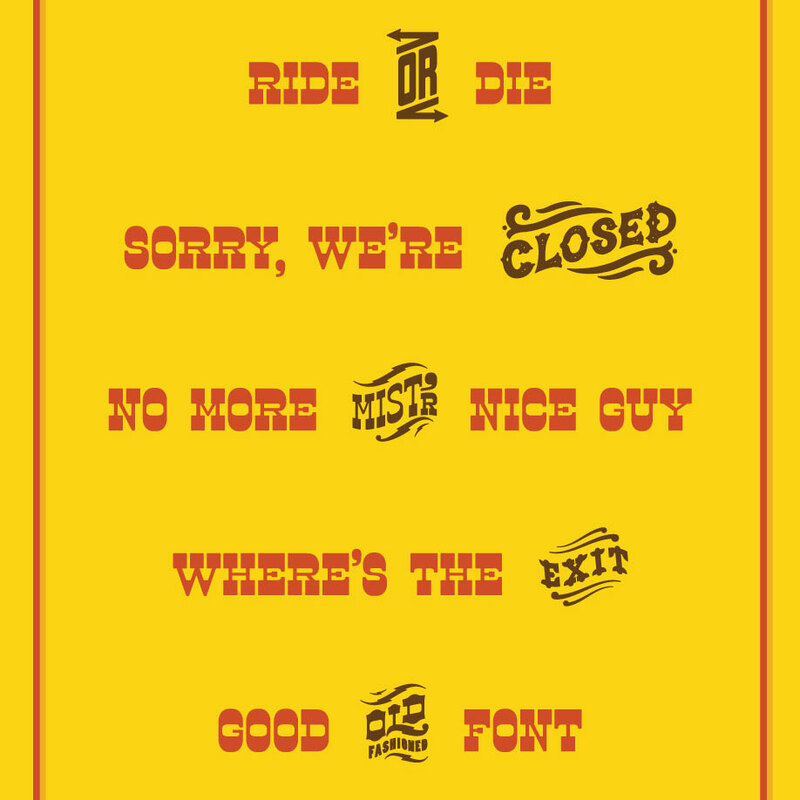 It also comes with bonus vectors and vintage textpress. 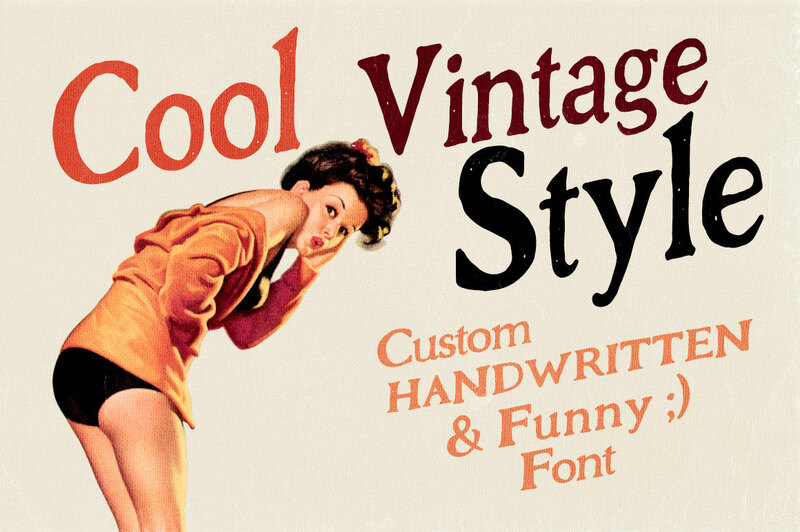 Say Less is a vintage style custom serif font with a handwritten style. 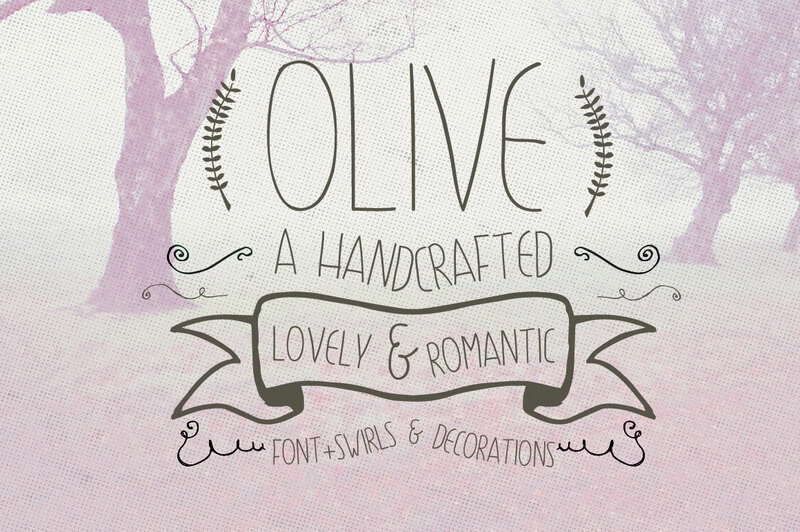 Olive is a handdrawn romantic font. It comes in three styles: thin, regular, and decorations. Factoria is an industrial-inspired font that’s a geometric, square slab. It comes in eight weights, with corresponding italics. 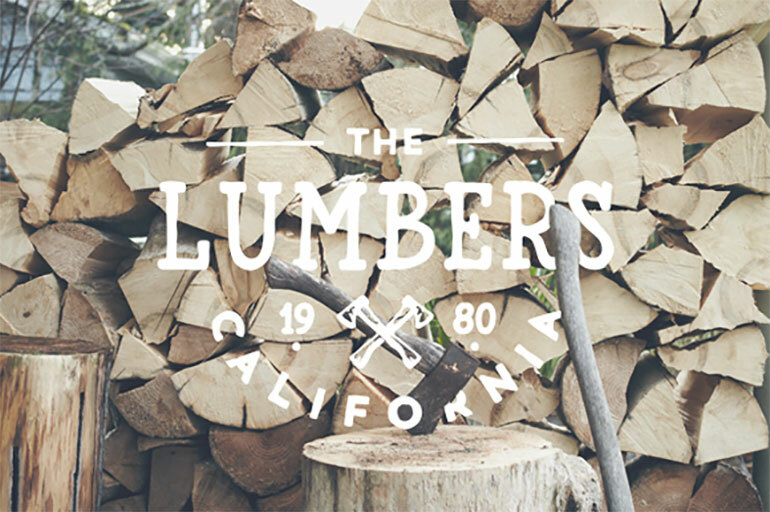 Timber is a handdrawn rustic font with a vintage feel to it.